Download it from bigfinish.com on 04/04/09! 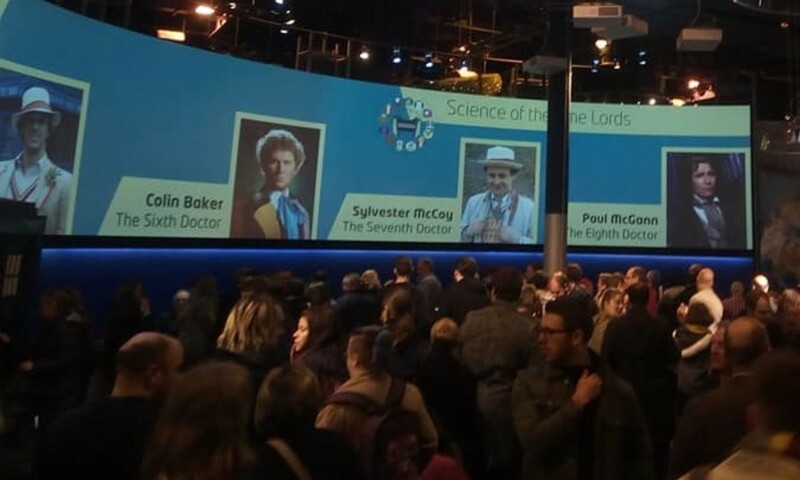 THIRD IN the run of brand new Eighth Doctor adventures is The Beast of Orlok, which finds the Doctor (Paul McGann) and Lucie Miller (Sheridan Smith) in Germany, where they encounter a creature unlike anything either of them has seen before. 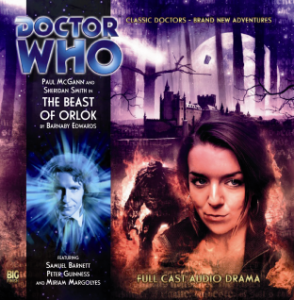 Like the previous stories, The Beast of Orlok will be released on CD, but customers who can?t wait until May for that will be able to buy part one on Saturday 4th April – with part two the following week – from the Big Finish website (www.bigfinish.com). Each episode premieres at 6pm. progress from initial discombobulation to undying admiration. If I could choose one person to work with for the rest of my life, it would be Miriam. She’s a cosmic phenomenon in human form.? As for Barnett, ?I cast Sam on the strength of his central performance in Alan Bennett’s The History Boys, for which he received both a Tony and Olivier award nomination. I wanted someone young, articulate, witty, intelligent and sincere for the role of Hans. Sam has those qualities in spades.? As for Edwards? biggest triumph, ?In keeping with the Hollywood Gothic feel of The Beast of Orlok, I wanted to do a full-blown filmic montage in the style of those old Universal Studios horror movies like The Bride of Frankenstein. But it’s a very tricky device to achieve, especially when you don’t have any visuals to help you out: the danger is that it becomes unclear where the various sets of characters are at any one time. I spent days working out the precise pacing and aural scene transitions, and it took a great deal of work in post-production, but I’m delighted with the result. ?